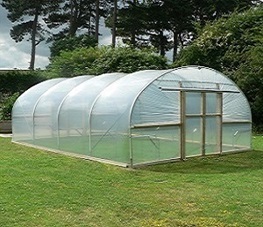 Of course the most obvious way in which a polytunnel could enable you to start your own small business or become self-employed is simply by making it easier and more enjoyable for you to grow produce that can be sold, or, better still, processed and then sold, for better returns on your efforts. 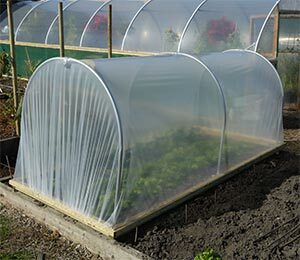 There are many different ways to process food from a polytunnel – by making jams and preserves, for example, chutneys, pickles, breads or cakes... if you are good at cooking there could be potential there for a new career, especially when you pair that with growing fresh, organic produce in your polytunnel. 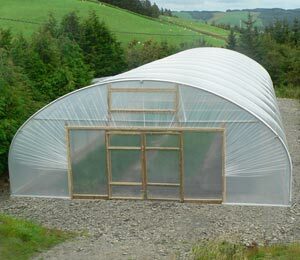 Another obvious way to make use of a polytunnel is to rear plants to sell on to others. 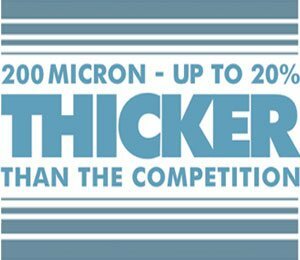 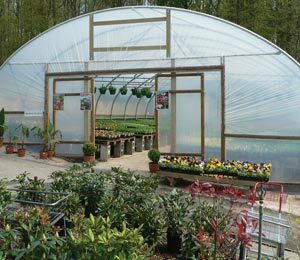 Growing and propagating plants that are rare, precious or in demand could offer a chance to make some money as well as have fun in your polytunnel. 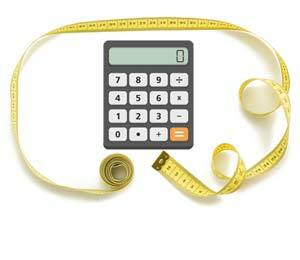 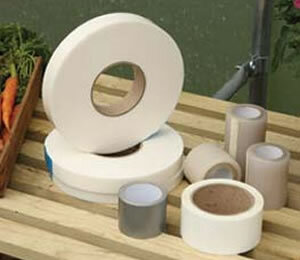 Cut flowers may also offer a potential revenue stream. 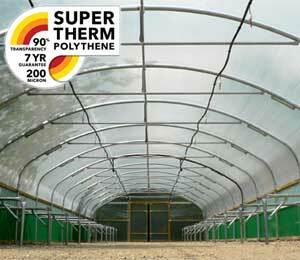 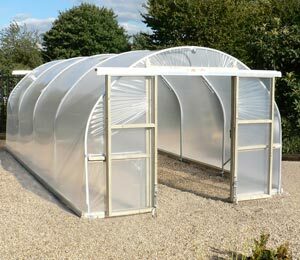 In addition, however, to the obvious ways in which things can be grown and harvested in a polytunnel, there are other ways in which a polytunnel could be extremely useful in setting up a small business. 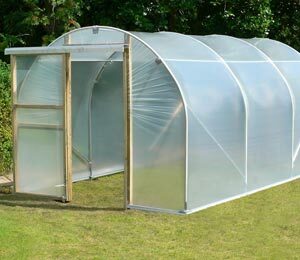 The business may not even really be related to gardening. 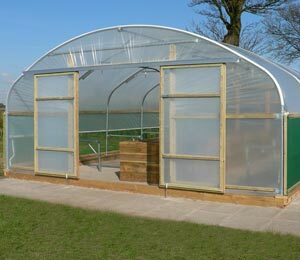 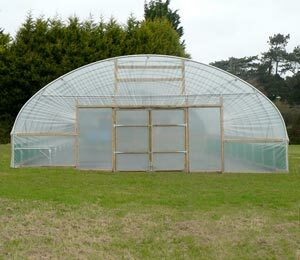 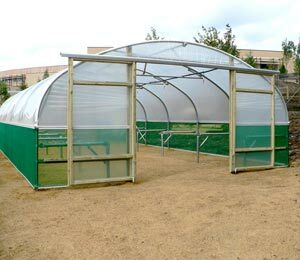 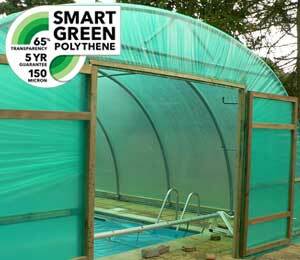 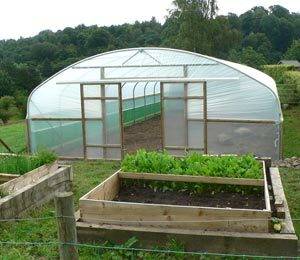 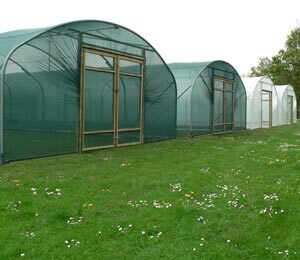 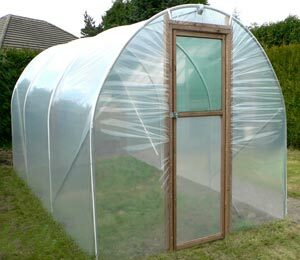 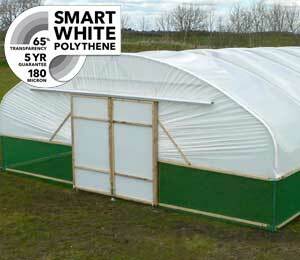 A polytunnel could be a useful space for all sorts of activities or hobbies that could turn into a business. 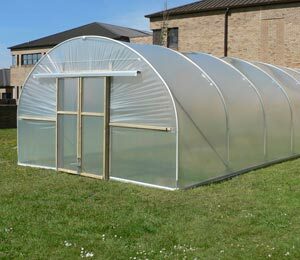 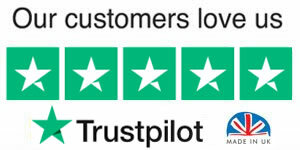 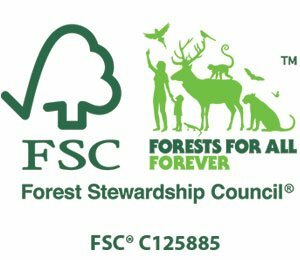 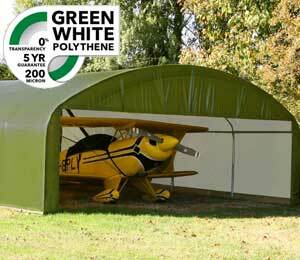 Fitted out with a floor of some sort, and furniture, you can simply consider a polytunnel as a cost-effective way to get what an be quite a lot of extra space to spread your wings and embark on a career that you truly love. 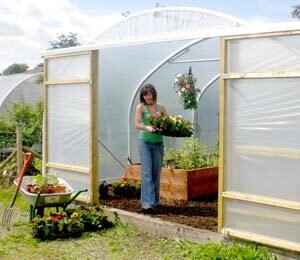 More and more people are working from home in garden sheds – a well thought out polytunnel workspace could be even better. 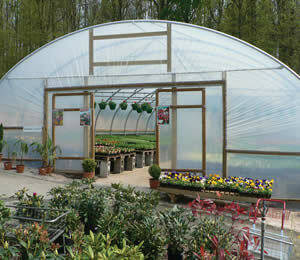 You could even have a place to work amongst some edible plants, which would give you the best of both worlds.